Niobrara-Verdigre had an oversight with their schedules that will not allow for the basketball games to be played on Friday, January 26. Because of this we will resume with our parent-teacher conferences as originally planned for Friday, January 26. 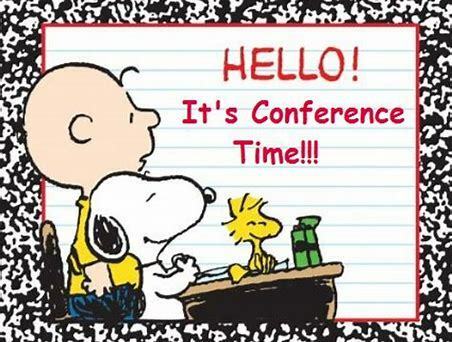 Students will be dismissed at 2:00 pm with conferences starting at 3:30 pm and ending at 7:00 pm.